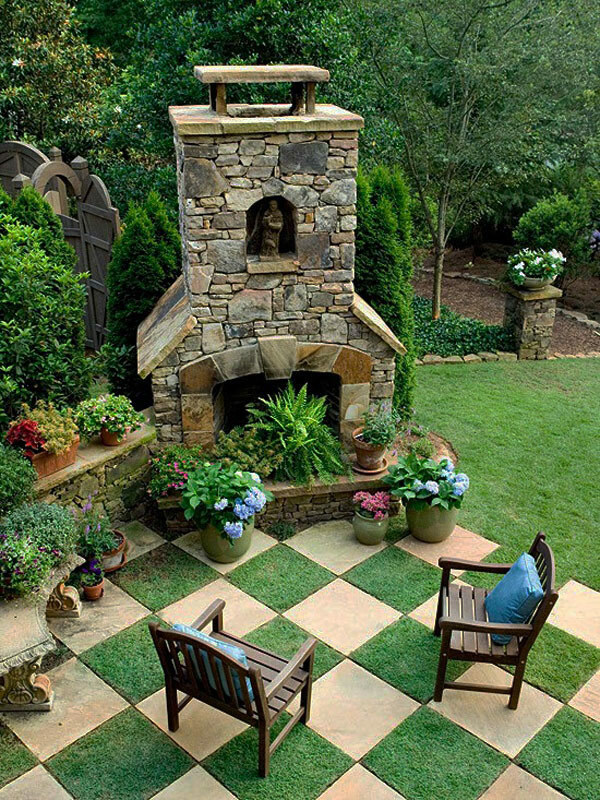 10 Small Garden Ideas To Make Your Garden Comfortable or Landscaping Ideas- Garden Home Organizing Tips Home With Narrow Land - Organizing Tips Garden Home Home With Land Narrow-garden of a house serves as a green area that can provide a beautiful atmosphere and cool, though not an essential element of a dwelling existence of the park is also very good when viewed from the side of health. But other than that the park also has a function as a medium of decorative which is to enhance the look of the house itself, and in terms of the placement of the park can be located at the rear of the house, next to the house or in front of the house. But it seems quite difficult for the moment to build a park on the occupancy of our limited land became one the main reasons why people are reluctant to build parks in their home, when in fact, many ways or solutions that we can do to get around it, for it was on this occasion livedesain.com has prepared some tips for gardening with small land on the front page and small garden design. In restructuring the park's land is narrow course, we must consider several things ranging from the choice of plants, spacing from each other so that even though the park is small but still beautiful and good in view, more details can we see such tips below. 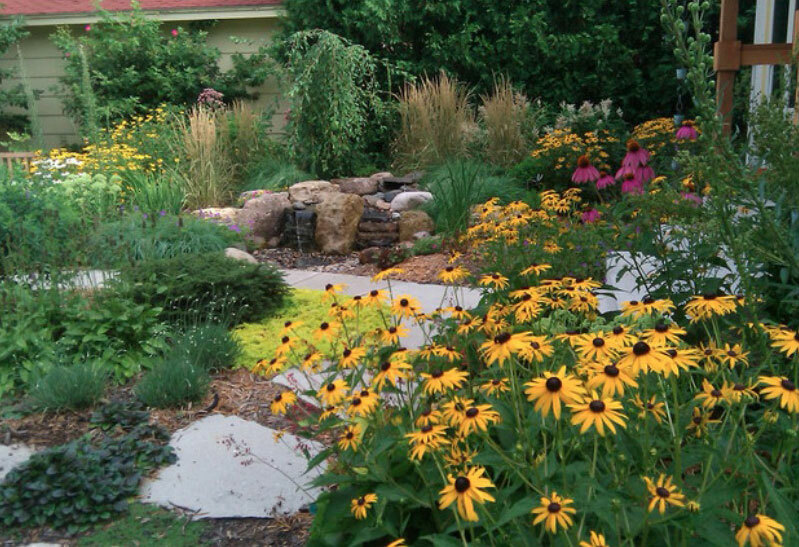 Choosing plants for the garden with a small or narrow land that could be one key to success in building a garden with limited land, choose plants with a small size so that more trees we can plant so that more colorful and more interesting for sure. Arrange a spacing with precise, crop conditions are too close together will give the impression that narrow at the park, you can make it look neat, using the method of planting with a straight or a stripe pattern. Sunlight is a very important element for plants, because the sunlight used by plants for photosynthesis, so make your plants get enough sunlight. Make a paving in your garden, it is intended to protect your plants from trampled because many people passing by on around the park. 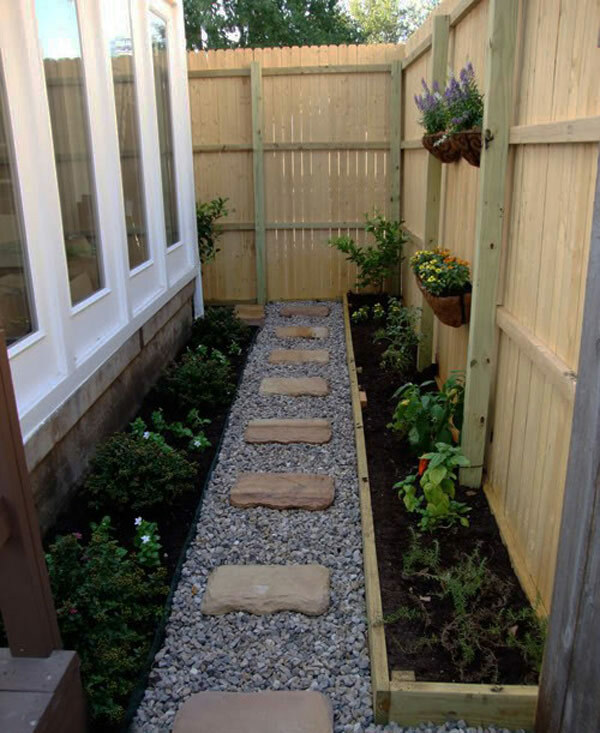 That was some of the tips that you can apply to arrange a garden with a small or narrow land, in order to inspire more of the following are samples of managing a small garden next to your house. 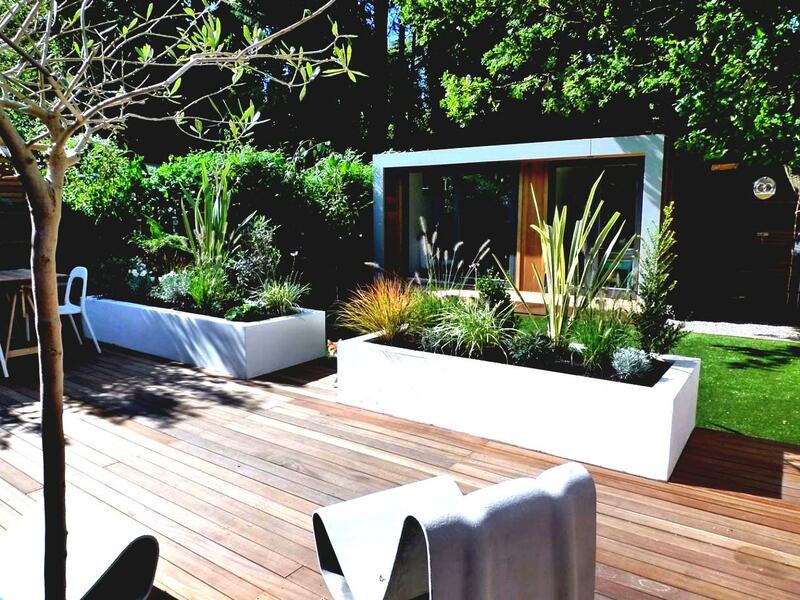 So had several examples in gardening with a narrow piece of land that we can, as we cover will also give tips on caring for your home garden. Do watering the plants properly, let alone those of you who use a planting medium pot, wash your plants to taste, and stop when the water has come out through the holes contained in the pot, it is intended that the water is not too much to settle and make the easy crop to rot. Keep your plants are in the humid zone, the plant will be less moisture will cause a black spot on the leaves. As we say above to try your plants get enough sunlight for photosynthesis that is useful for the growth of these plants. If you own your plant patient correctly but the results have not been up so you can replace the existing soil in your pot, it aims to renew the content of the nutrients found in the soil. Next, you can check your plants if there is a pest or not if there are a pest, then you can spray plants with pesticides. 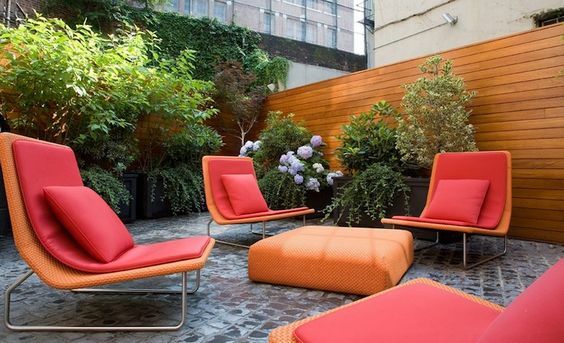 It can make your small garden design very comfortable. So that they can be a maximum growth you can use fertilizer, but you should choose natural fertilizers such as compost or manure. And the last one you can cut the branches that are already dead. That was true tips on caring for the garden with which we can pass, hopefully, what we say on this occasion on the gardening front of the house and some care tips can be useful for you all. 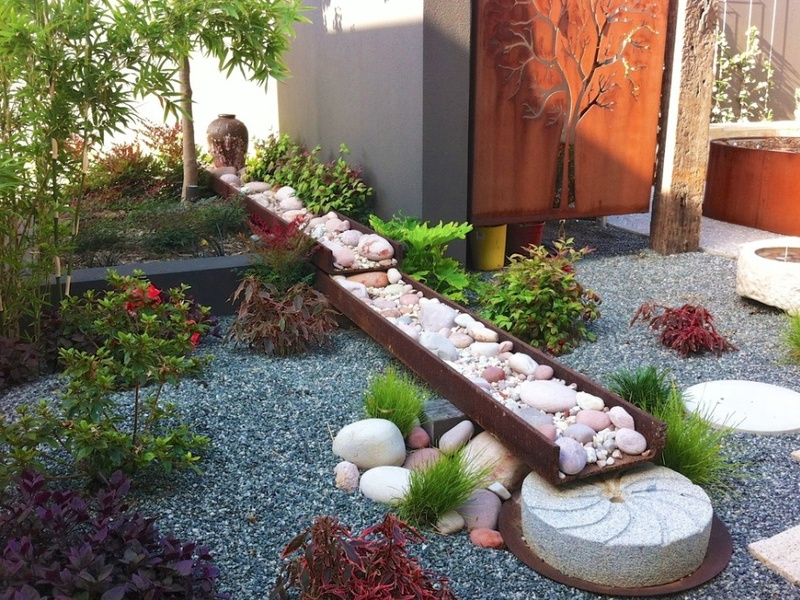 Related Post "10 Small Garden Ideas To Make Your Garden Comfortable"